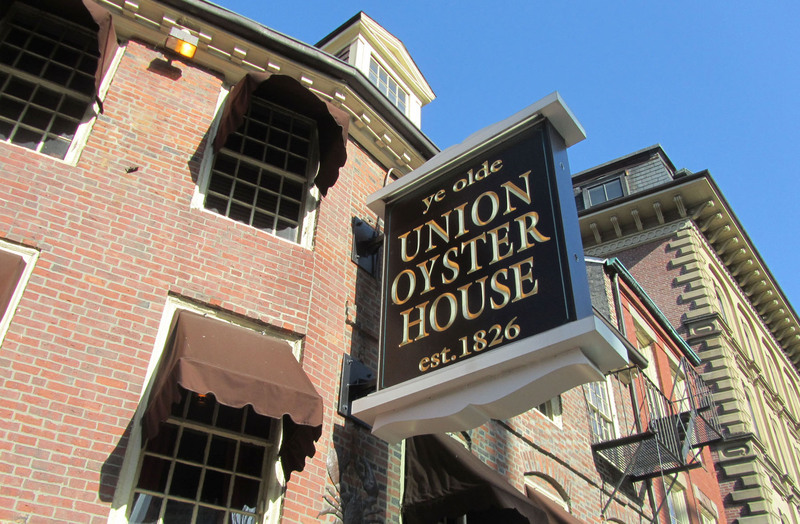 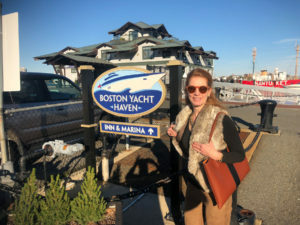 One of the best places to stay we have found in Boston is on the waterfront at the Boston Yacht Haven Inn and Marina. 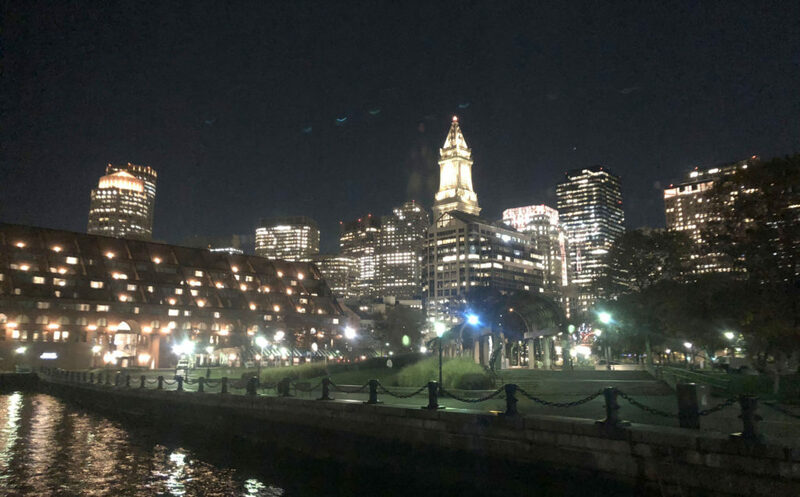 This boutique luxury property on historic Commercial Wharf is in the heart of Boston’s best sights and bites, with a commanding view of Boston Harbor from every spot on its private gated peninsula point. It’s a concierge style property, given that its home to just 10 palatial large rooms, guests are catered to from check in to stay’s end. 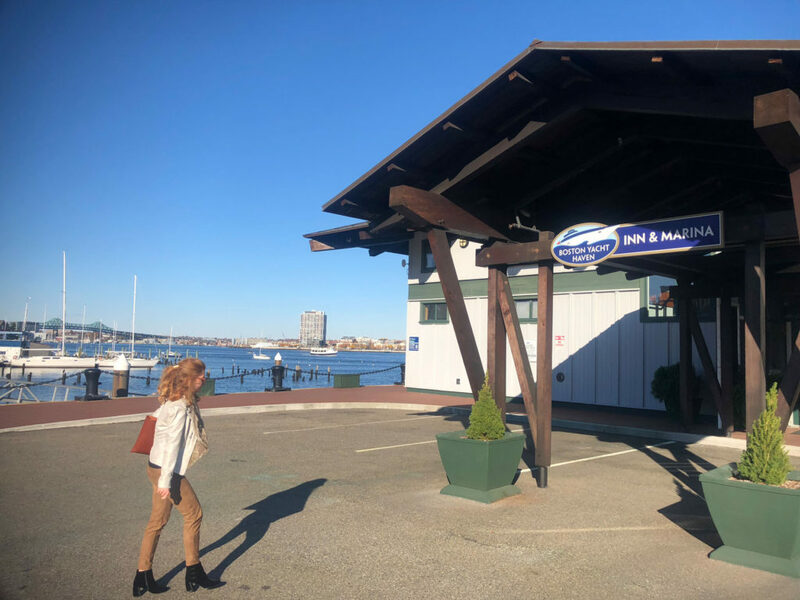 What’s truly unique about this small Boston Inn is its expansive luxury marina. 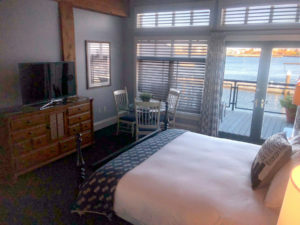 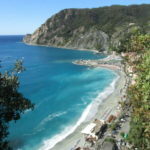 Staying at this discrete Inn, you are amongst the biggest most expensive yachts docked at the beautiful marina in front. 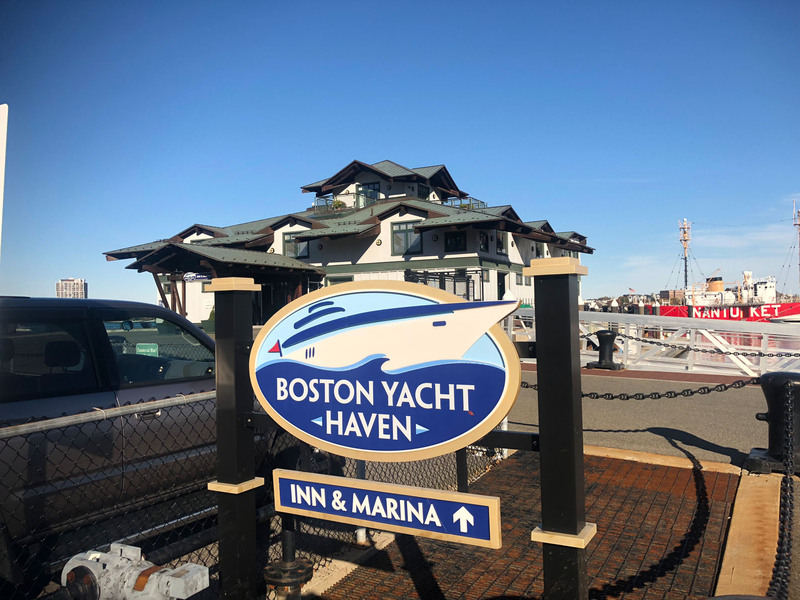 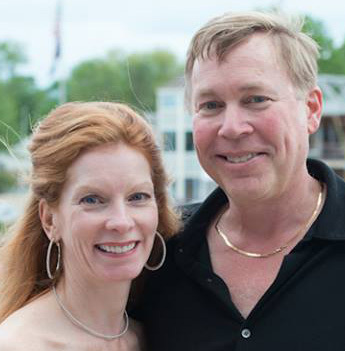 In fact Boston Yacht Haven Inn has evolved from a previously exclusive private yacht club. Now guest can relax in the resort’s grand common spaces, like the gracious Captain’s Lounge with its floor to ceiling windows looking out over the harbor and the marina’s mega yachts. 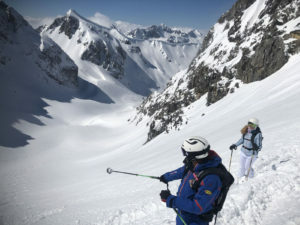 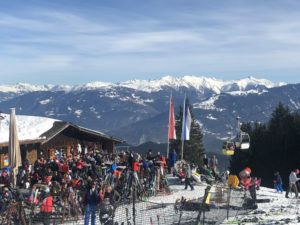 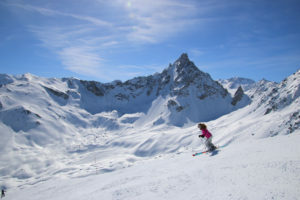 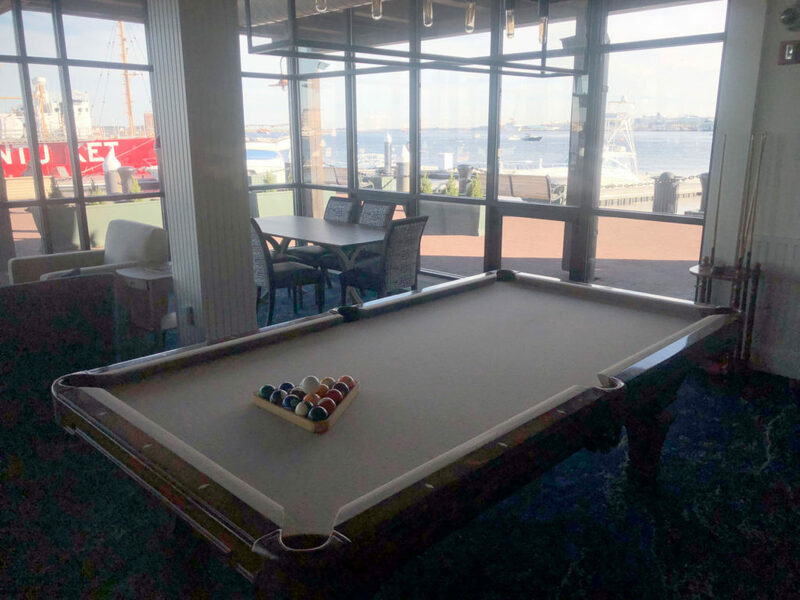 Here guest can enjoy billiards, big screen sports events, and a BYOB bar, plus the frequent Wine & Cheese Socials with management and marina guests. 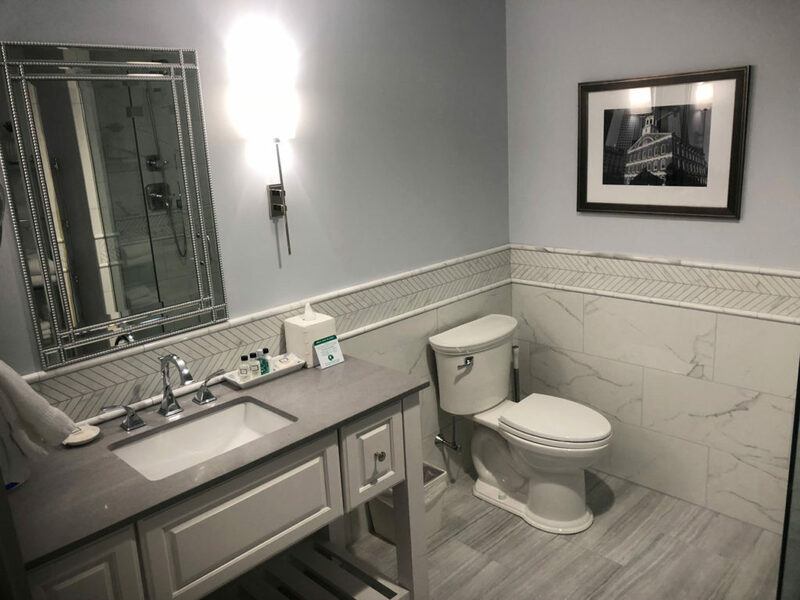 Suites at Boston Yacht Haven Inn are very spacious, many with private balconies, oversized spa bathrooms in white marble tile, and spectacular views across Boston Harbor and the coming and goings of boats. 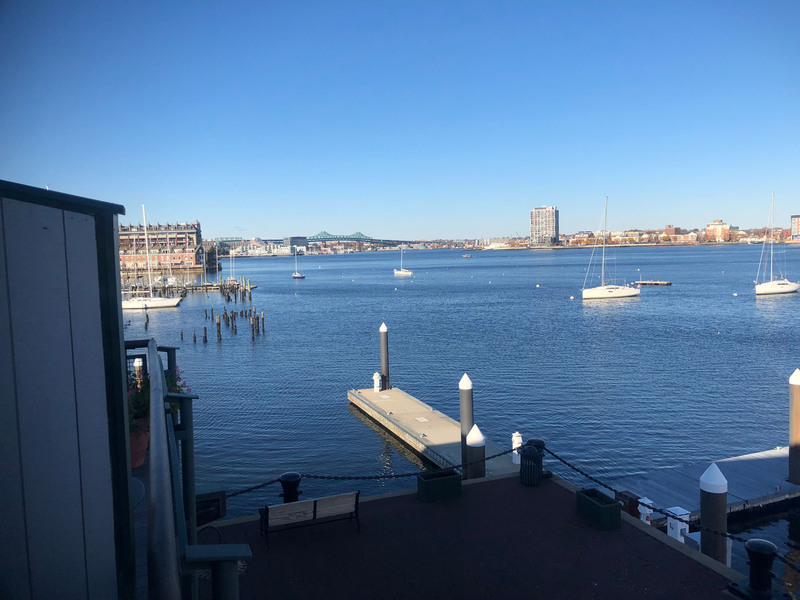 The Penthouse is the pan-ultimate with a panorama from views of the historic city and skyline to the waterfront and bridge spans in and out of Boston. 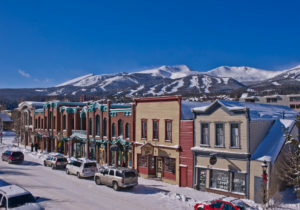 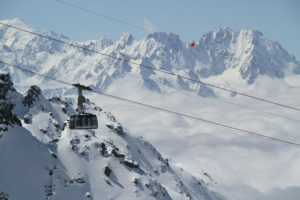 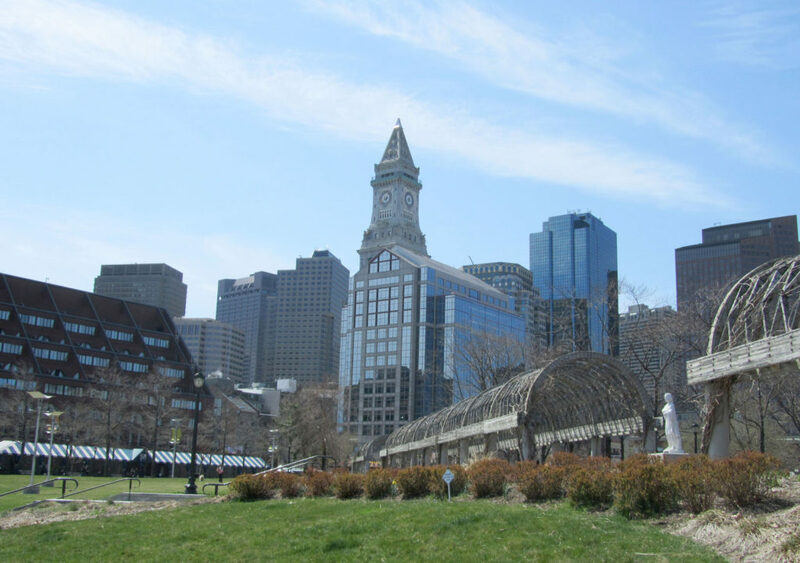 Book early, the penthouse enjoys tremendous popularity due to its grandeur and unique setting. 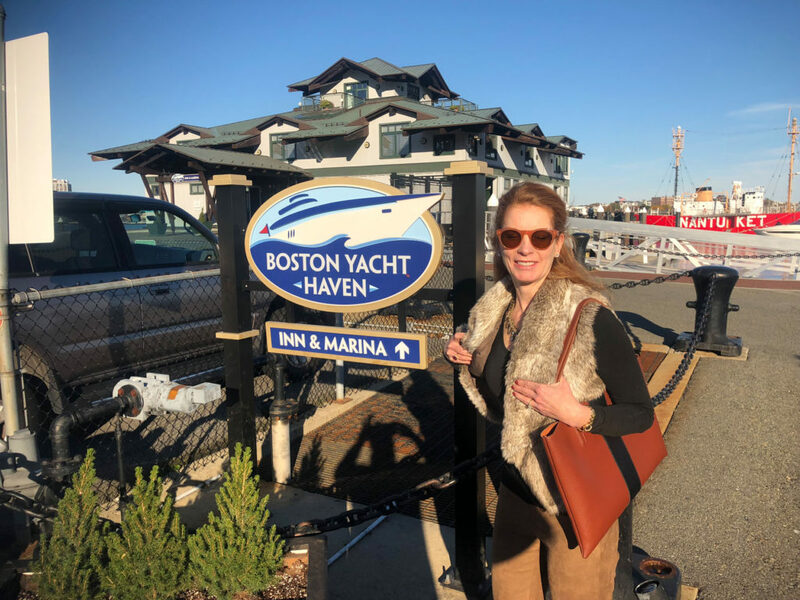 Amenities at Boston Yacht Haven include a sumptuous self-service breakfast, with varying quiche, French toast, and delicious baked goods, yogurt, fruit, cereal and more. Free Wifi, games and social spaces are free for guest to enjoy. 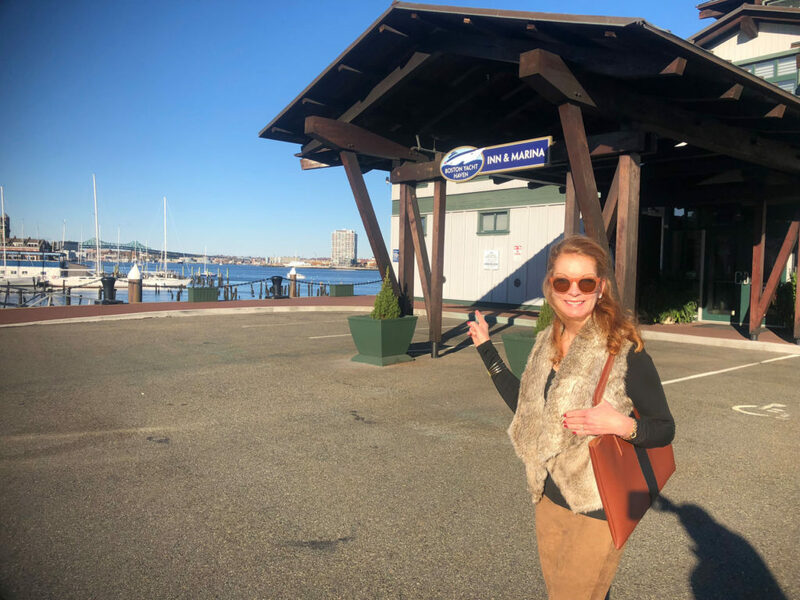 Sharing social hours with visiting yacht guests adds to the international flair and chic ambiance of this modern but welcoming hotel. 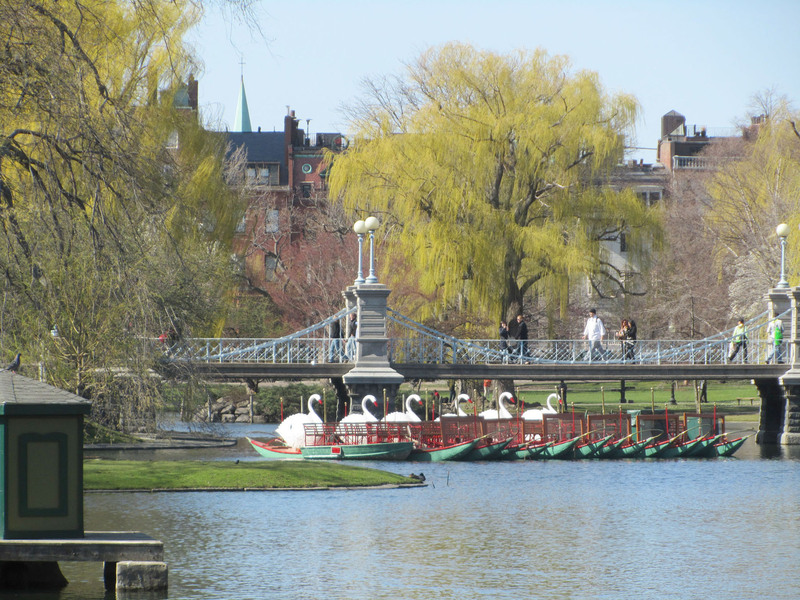 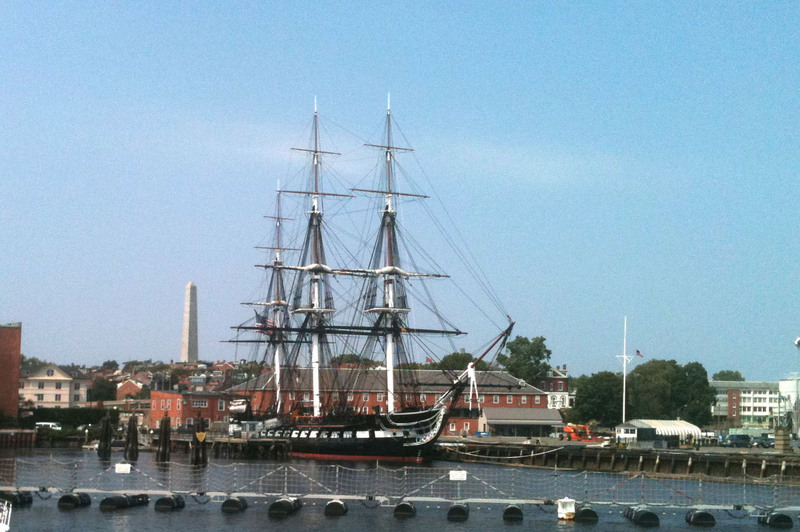 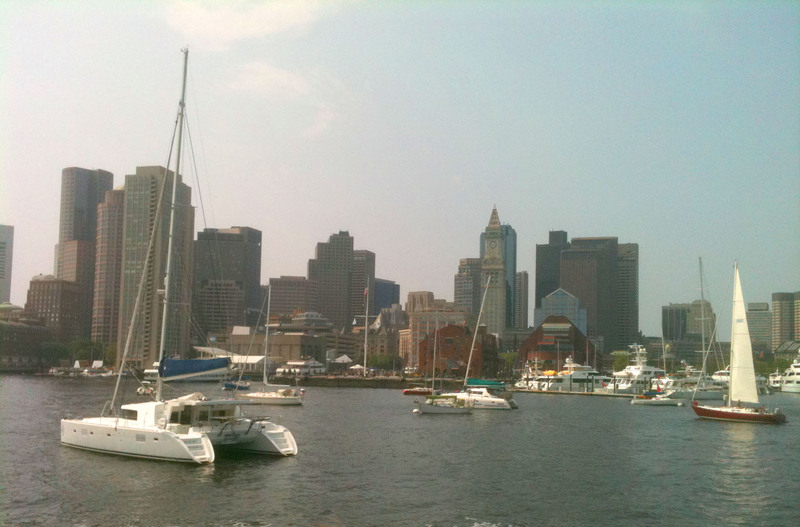 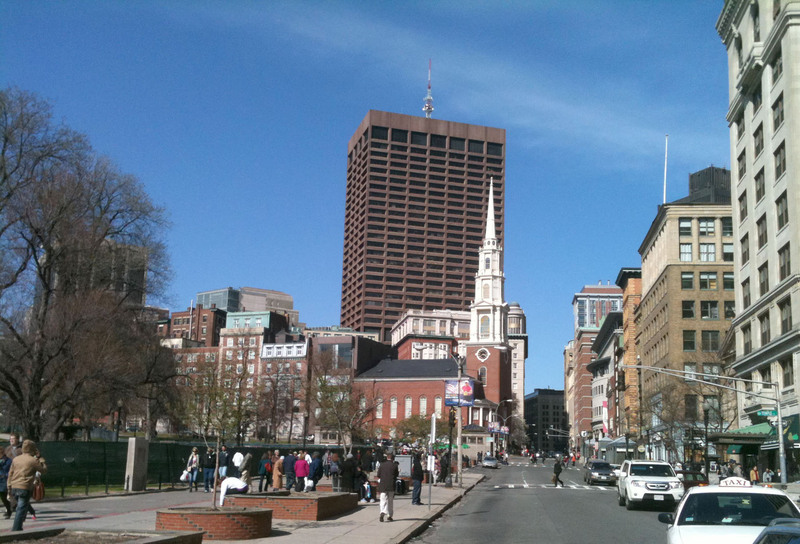 You are step to Boston’s best attractions from Boston Yacht Haven. 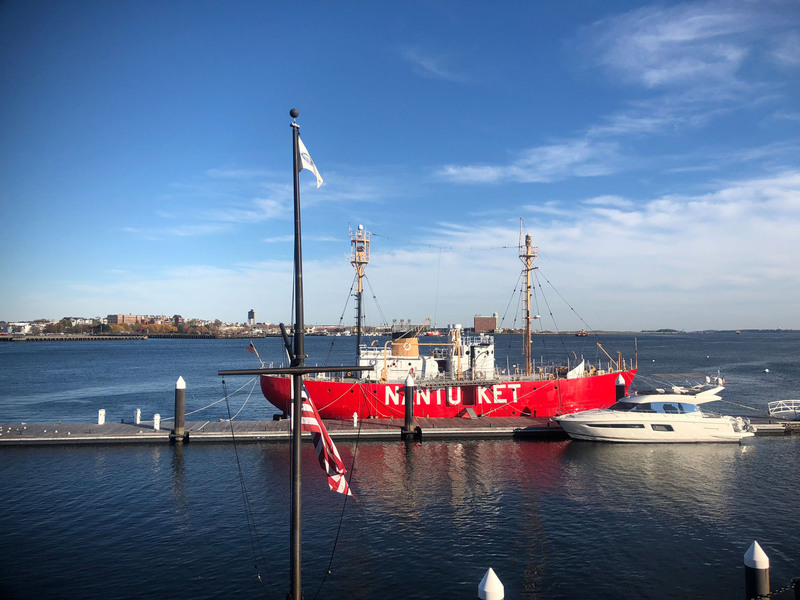 By sea, the Boston Water Ferry departs from the neighboring dock every 15-minutes, to take you anywhere – the North End, East Boston, or hop aboard a Boston Harbor Tour from Rowe’s Wharf. 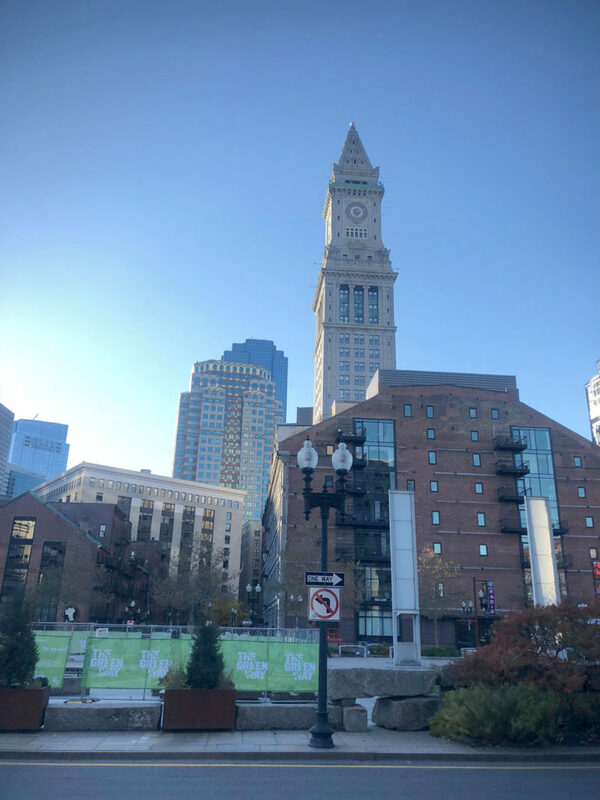 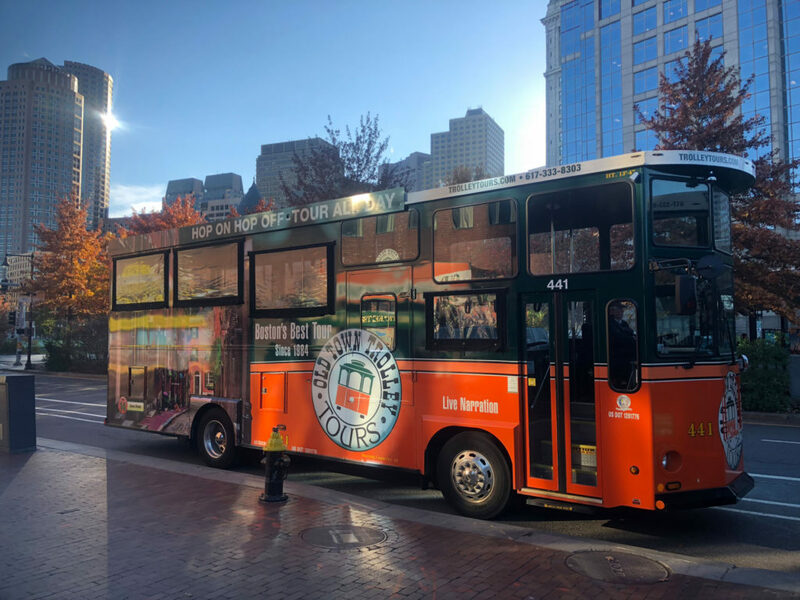 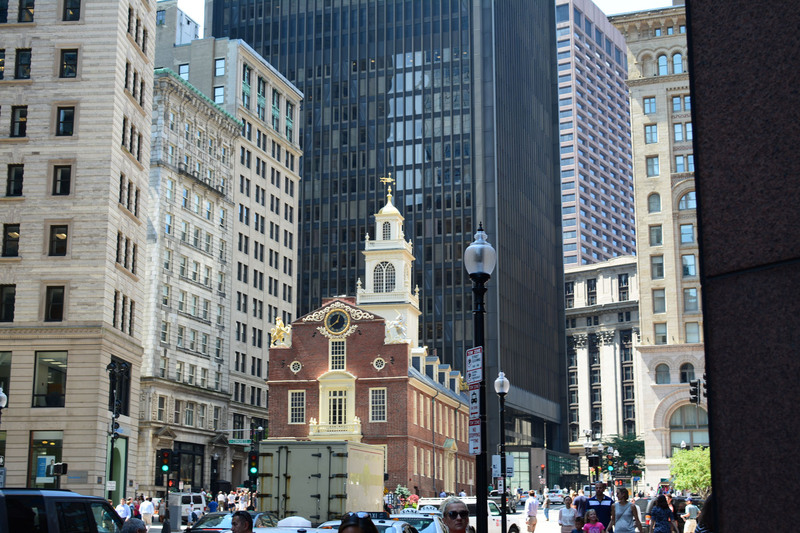 By land, Boston’s Historic Trolley Tour stop #1 is right next door, this is a hop-on hop-off excursion, and a great way to see the highlights of Boston. 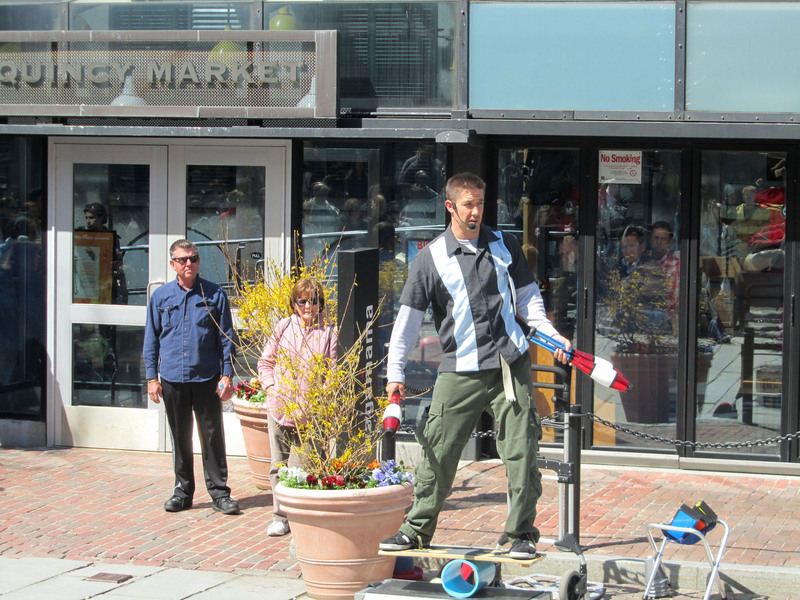 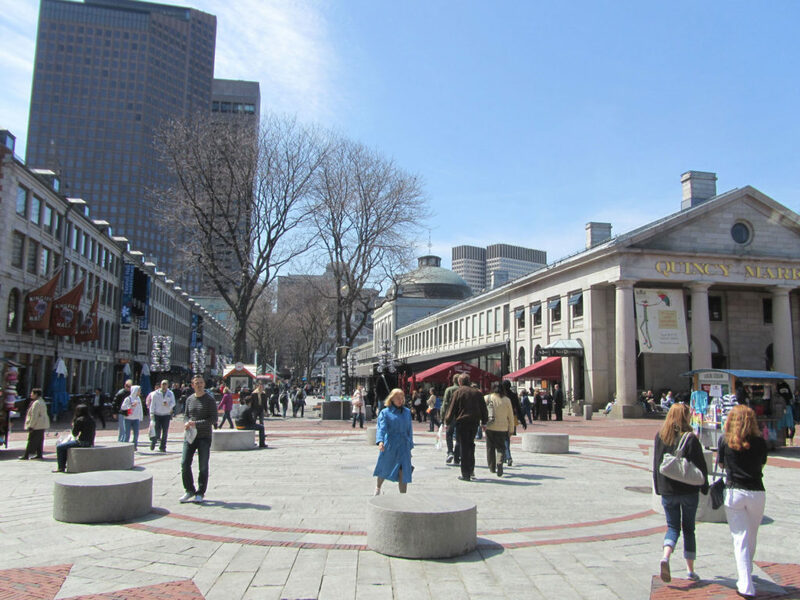 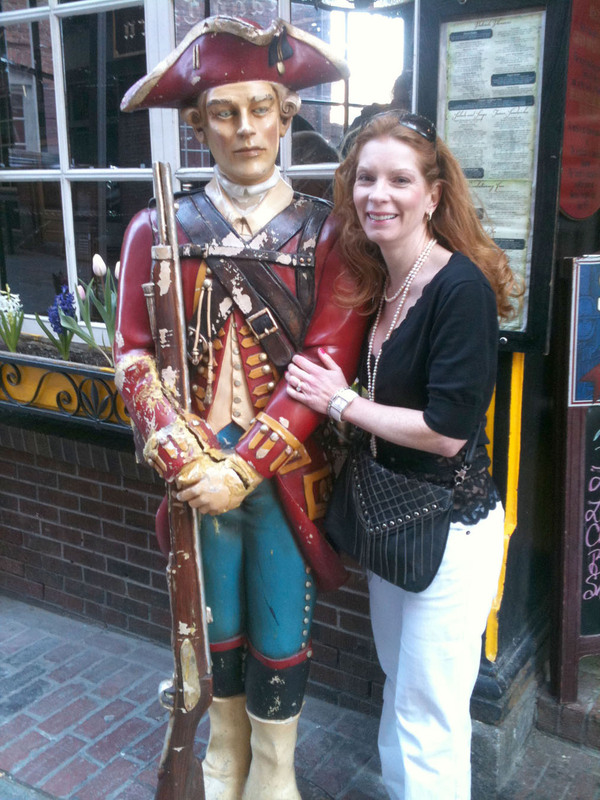 Walk the pretty Harborwalk to Faneuil Hall and Quincy Market. 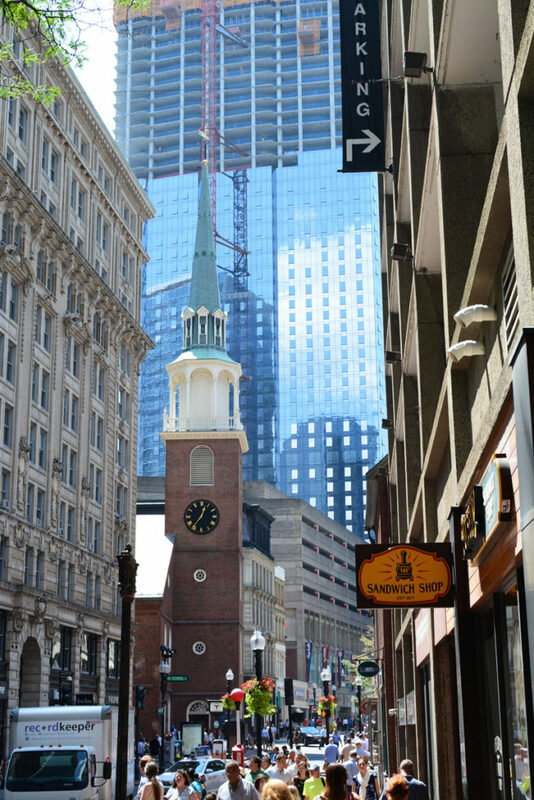 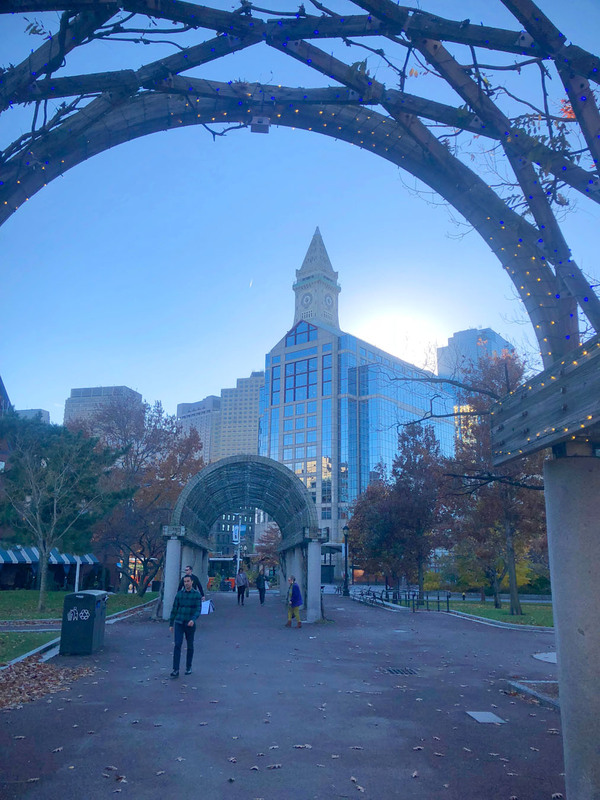 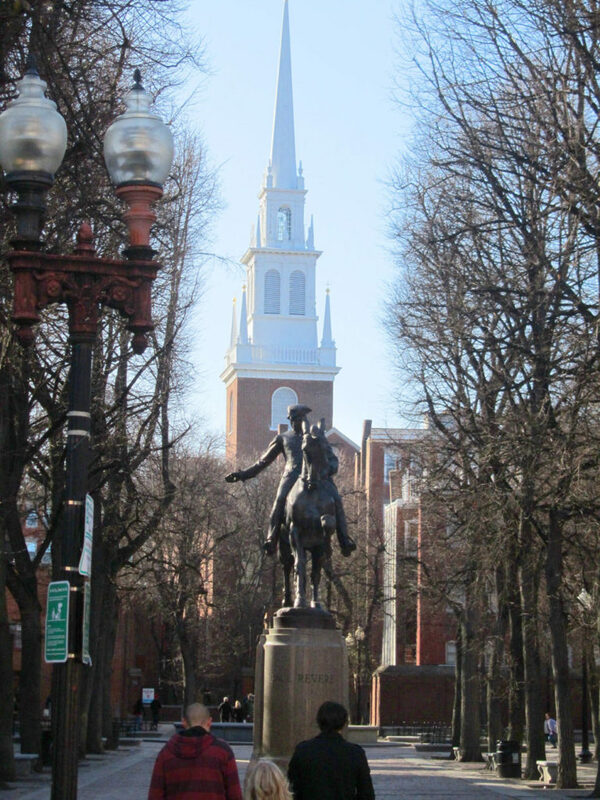 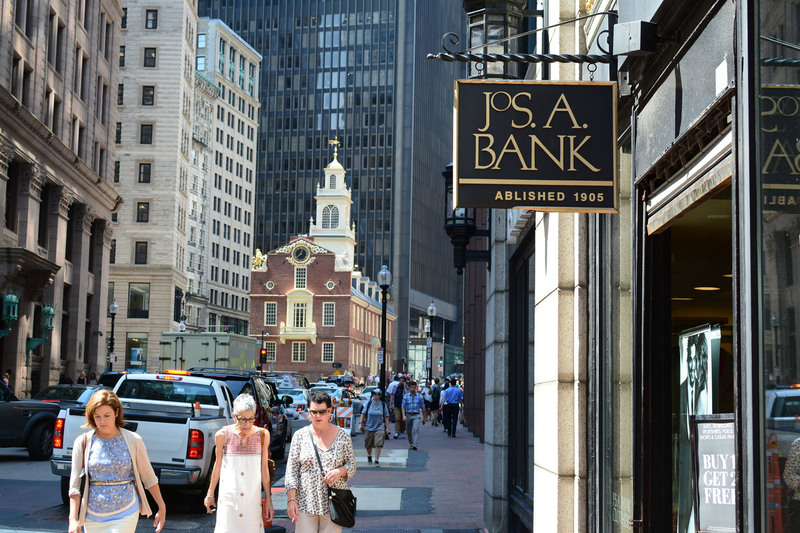 You’re also a short stroll to Boston’s North End and the best Italian restaurants in New England in this authentic, pungent, lively neighborhood. 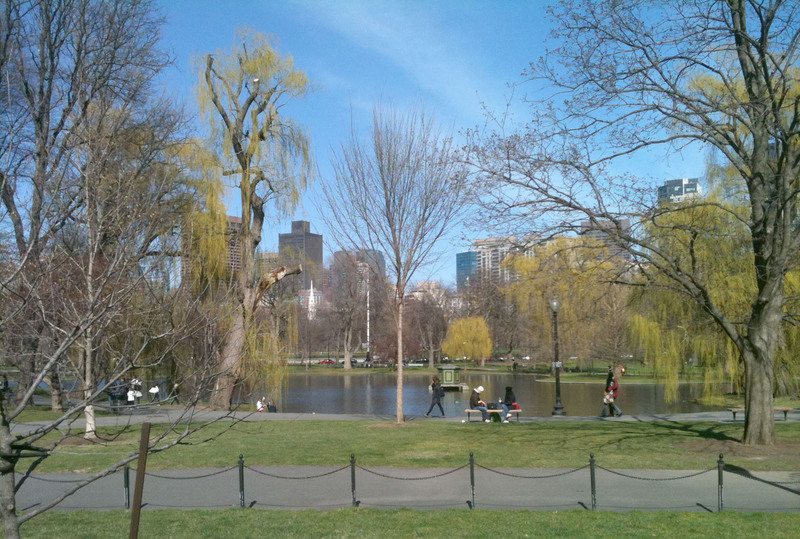 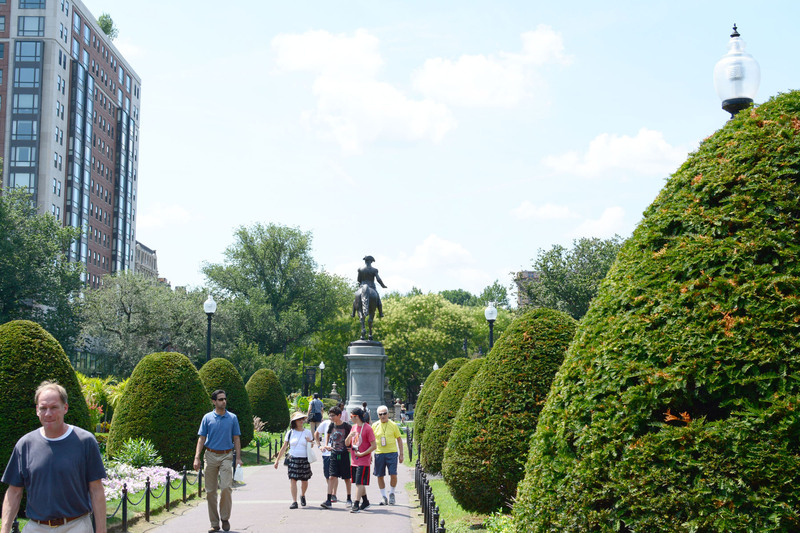 Families – we recommend you walk to Boston’s Aquarium and Boston’s Children’s Museum, or grab a quick cab to the Science Museum, Planetarium and IMax theatre. 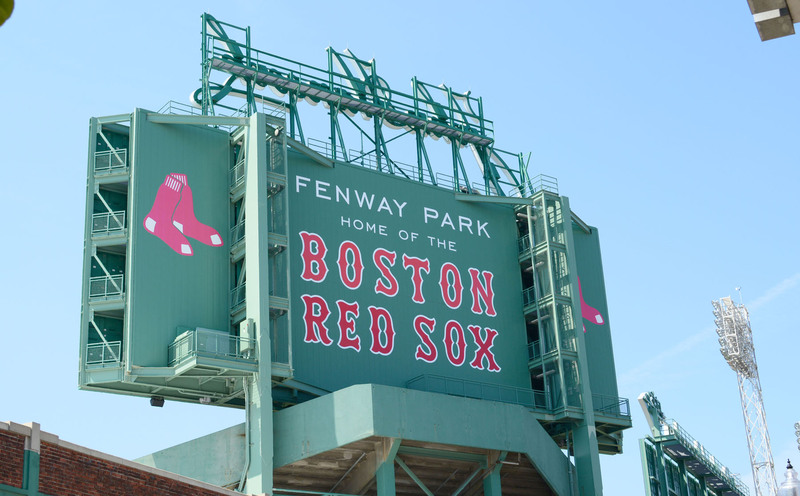 The team at Boston Yacht Haven is not only friendly and efficient, they are primarily Bostonians with tremendous knowledge of their city, and happy to give insider tips and recommendations and where to go, to find the best bagel, chowdah, lobstah, where to shop, dine, and how to score tickets to the Sox.